If that's the case, then WSIIROON WIFI SMART PLUG is exactly what you need! 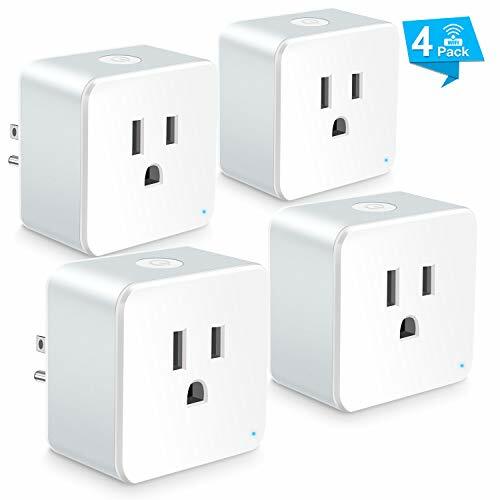 The smart plug can only support 2.4G network when connecting.
! Do not connect this plug to high power electrical appliances with working power over 2200W.